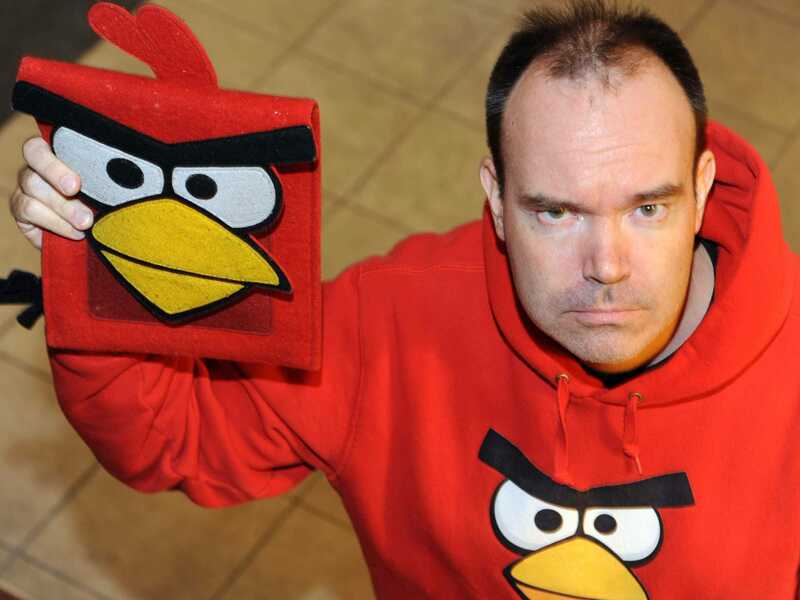 Peter Vesterbacka, the brand ambassador and “Mighty Eagle” at “Angry Birds” developer Rovio has left the company after six years, Arctic Startup reports. Rovio is the games studio behind the “Angry Birds” series which became popular in 2010, around the time that Vesterbacka joined to promote the brand. But popularity didn’t last for Rovio, and the company was forced to cut 213 jobs last year. It also suffered a $14.75 million (£10 million) loss for 2015, but is staking its success on the “Angry Birds” movie. The film brought in over $150 million (£101 million) at the box office and has given the company a lifeline.